Not only did Ashton Kutcher pose for the cover of Details' September issue, he also edited a special "online only" version, out today. Turns out Hollywood's prettiest boytoy is one compromised whore of a magazine editor, directing most of his recommendations and profiles to tech companies he's invested in, with nary a word of disclosure. It's shameless even by Condé Nast standards. According to Details, Kutcher himself created the special online issue, available on Facebook and in pieces elsewhere. 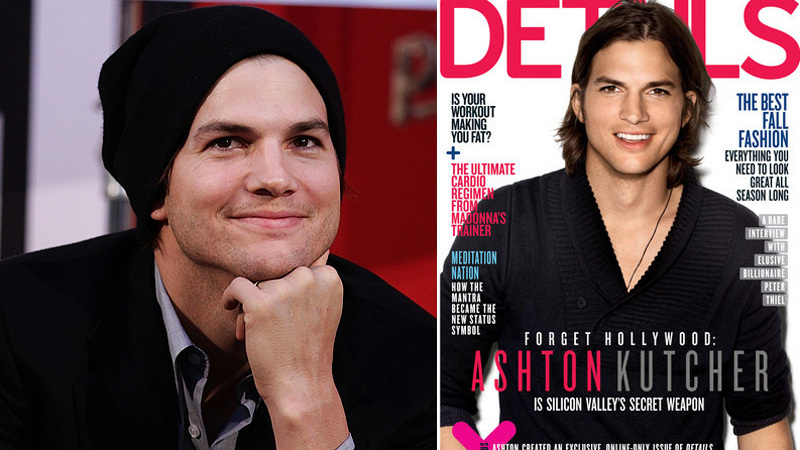 "Ashton Kutcher can now add 'Magazine Editor' to his growing list of monikers," the magazine said in a promotional email. As an actor, Kutcher has been savvy; as an investor, he's well connected; as a magazine editor, he's terrible, completely selling out readers. At the heart of Kutcher's journalistic creation is a series of profiles on "The New Titans of Tech." And what do three of the four titans have in common? They are Ashton Kutcher investments. 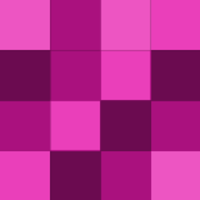 Airbnb, Foursquare, and Flipboard are profiled, leaving room for just one "titan" not partly owned by editor Kutcher (Quora), but not for so much as a single line of disclosure. Elsewhere, Kutcher manages to work in a plug for Fashism, a social shopping site that, yes, he's an investor in. 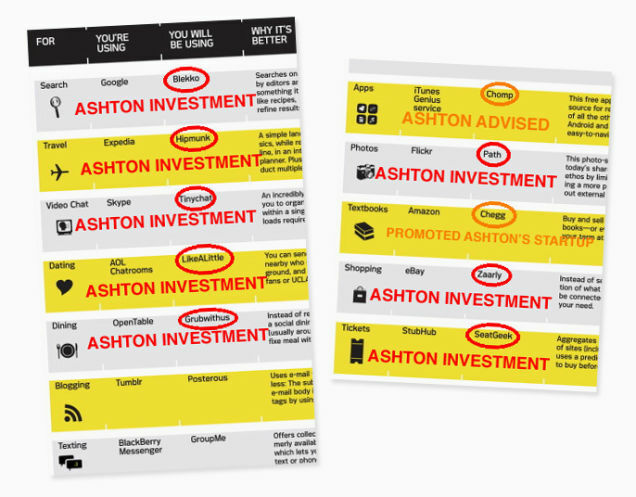 At the end of a New York Times story that briefly mentions the conflicts issue, Details editor Daniel Peres said, "I can assure you that Ashton is not looking at our 500,000 readers as an opportunity to feather his nest." That might be true in a technical sense; the hyperactive money flinger would probably be content if readers just stanched the losses at his cash burning clutch of bro friendly startups. Don't get us wrong: Kutcher's brazen self interest is a real asset when bopping between the sleazy worlds of Hollywood movie production and Silicon Valley venture capital. But in magazine land, you've got take your greed and dress it up real pretty and public interest like. For once in your life, Ashie, a little subtlety would have been nice.